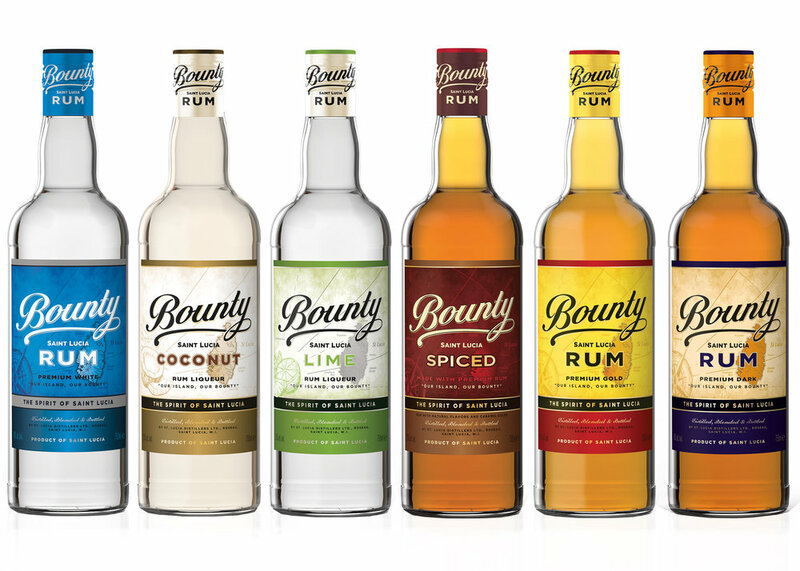 Bulk buy Rum | Rum Suppliers for Bars | Buy Rum in Bulk | Rum Wholesale | Rum Suppliers UK — Emporia Brands Ltd.
Bounty Rum ‘The Spirit of Saint Lucia’ is produced by St. Lucia Distillers and is the number one favourite on the island. It’s never been exported off the island until now! The Admiral Rodney series of award-winning rums celebrates the famous naval battle and toasts the courage and valour of British sailors who “broke the line” and vanquished the French fleet. The first hand-crafted organic premium gin from Stockholm, Sweden. Stockholms Bränneri is situated in an old Jaguar workshop on the island of Södermalm in Stockholm, Sweden. Stockholms Bränneri Pink Gin, Oak Gin and Dry Gin available.